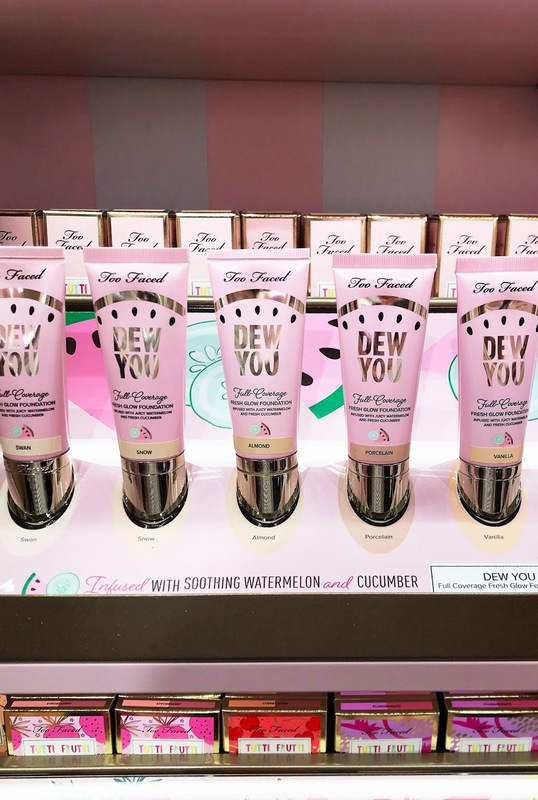 New Too Faced Store at Bluewater! 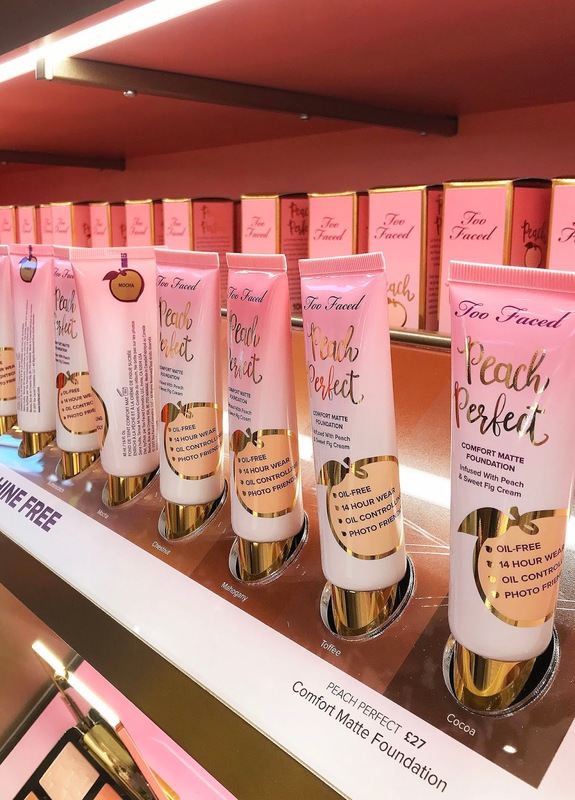 On Wednesday, I headed up to my local shopping centre, Bluewater, to visit the new Too Faced store. 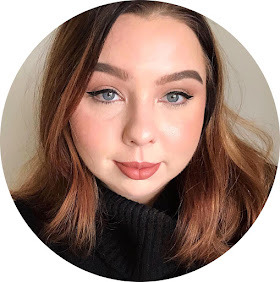 I can be found at Bluewater embarrassingly often - so how exciting was it that one of my favourite brands was going to have a store locally?! 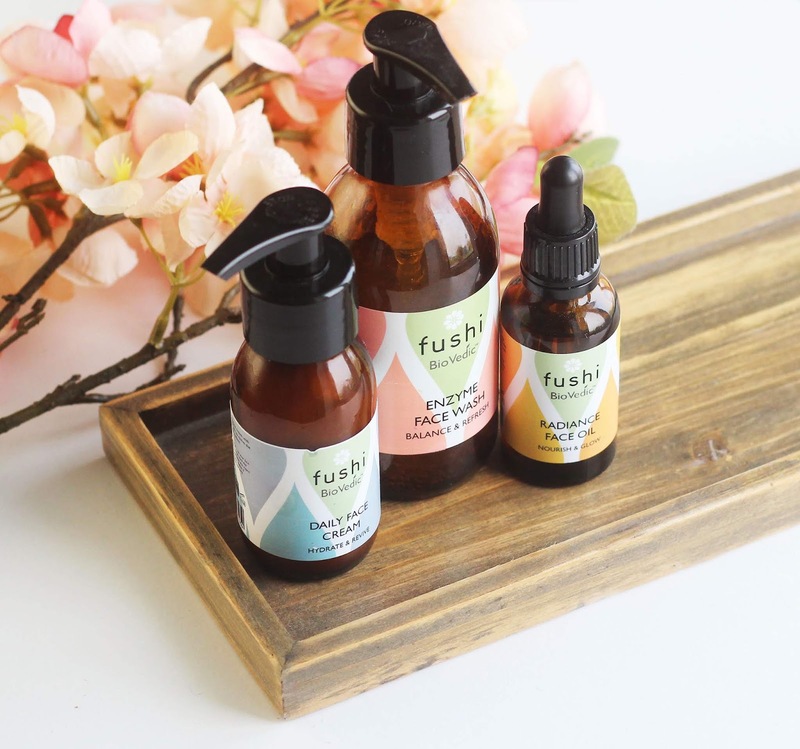 Whilst obviously the brand is available online, there's nothing quite like being able to shop up close, is there? Especially when it comes to make up, and you're able to see all the colours, and swatch them, etc. 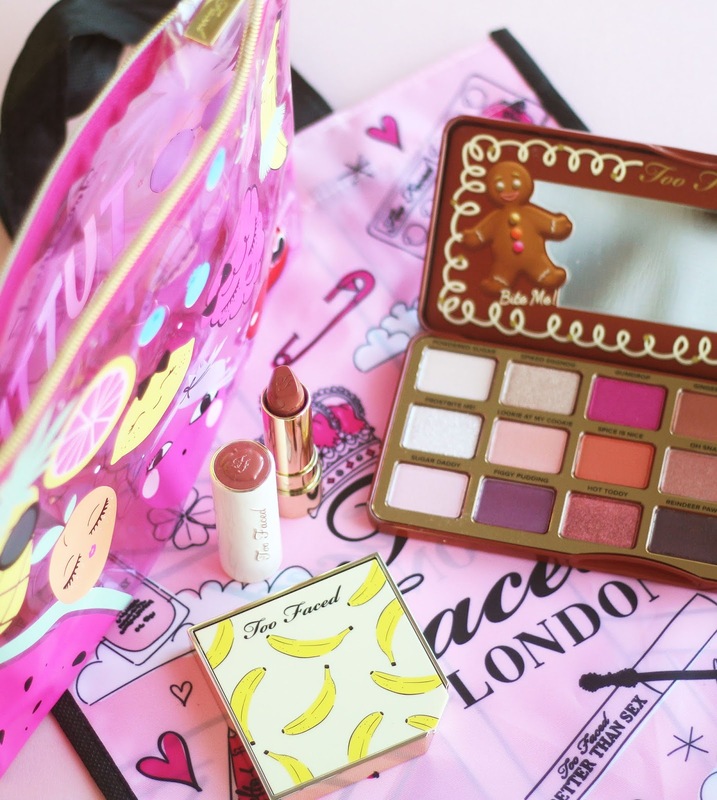 I've been after the Gingerbread Palette for ages and everywhere seems to be sold out already! I'm so happy I managed to buy it. 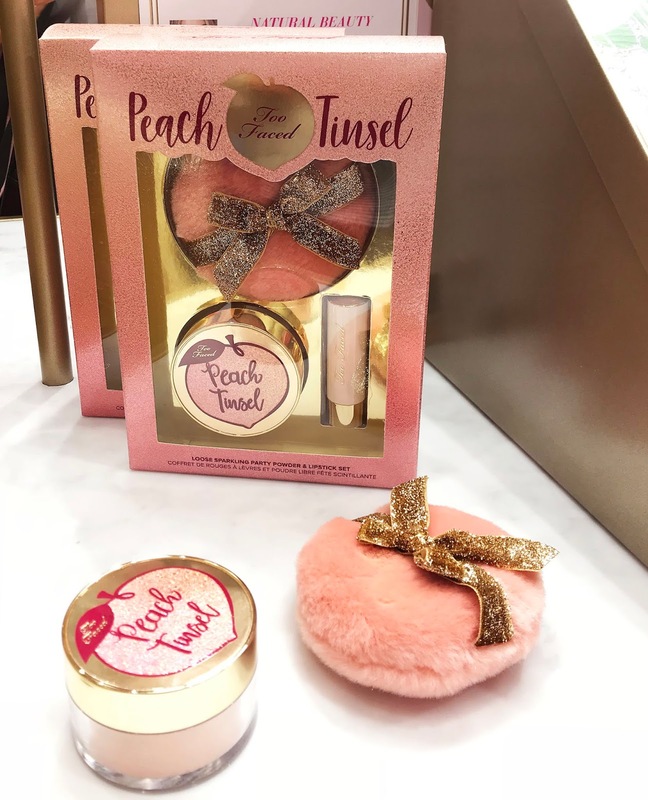 I also bought a new shade of Peach Kiss Lipstick: Undercover Lover; and, finally, I picked up the Tutti Frutti It's Bananas Setting Powder. How exciting! 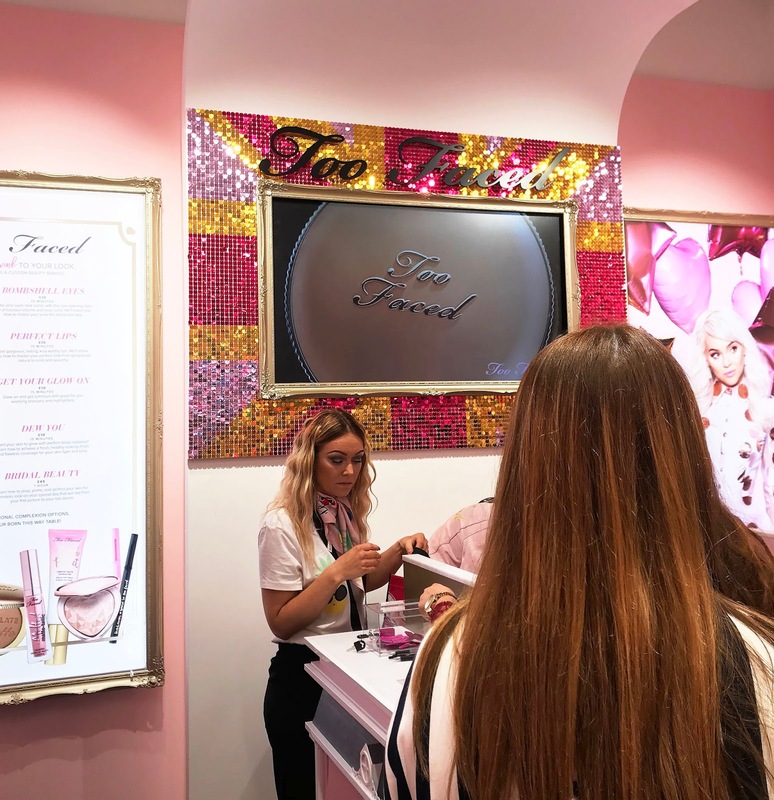 I'm not sure I've ever seen an actual Too Faced Store! !